Dan Waters and Jemma Nicole at The Bluebird Cafe Sounds Australia Showcase in Nashville. The Americana Music Association's 15th annual Festival and Conference in Nashville has now concluded. 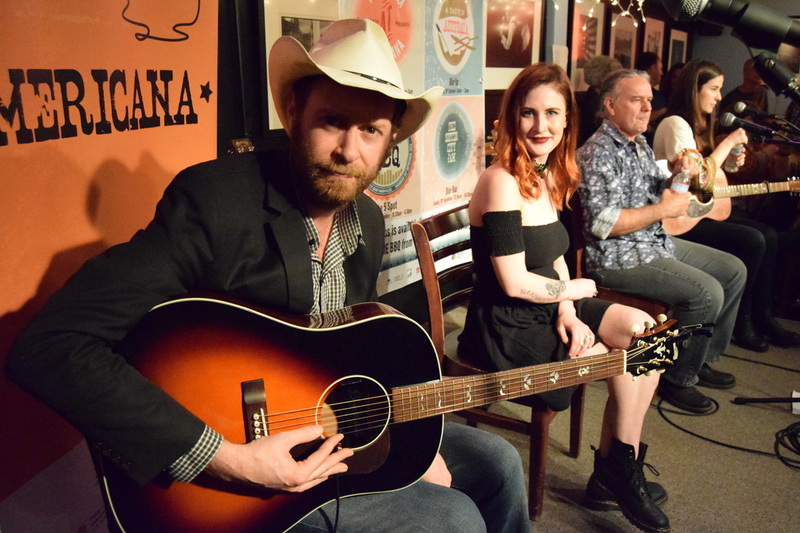 Highlighted by a star-studded awards night at the famous Ryman Theatre, the week was filled with performances by hundreds of "Americana" artists in dozens of venues around this historic city.